The Great Artesian Drive ! 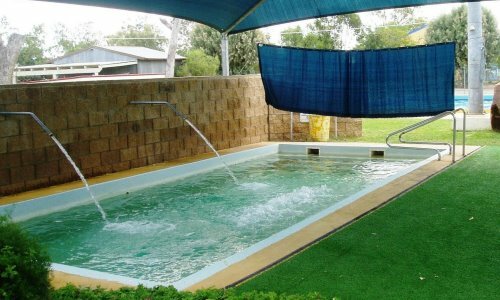 Is a destination route of discovery, embracing seven distinctive and unique Hot Artesian Spa facilities amidst the tranquil settin gs of North West New South Wales. 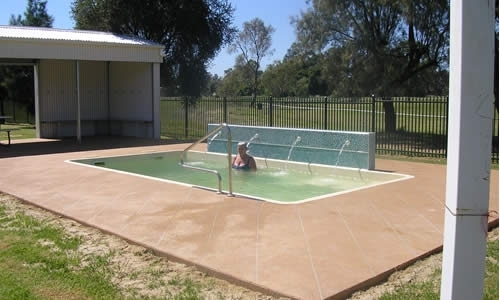 Explore The Great Artesian Drive and experience the warm and friendly country hospitality along with a multitude of attractions and therapeutic hot artesian pools which are dappled througho ut the North West. 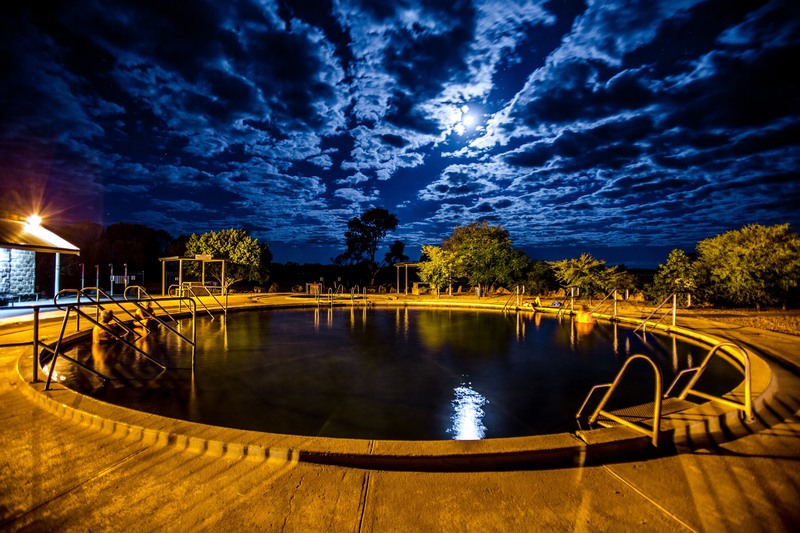 The Great Artesian Drive Is a destination route of discovery, embracing seven distinctive and unique Hot Artesian Spa facilities amidst the tranquil settings of North West New South Wales. 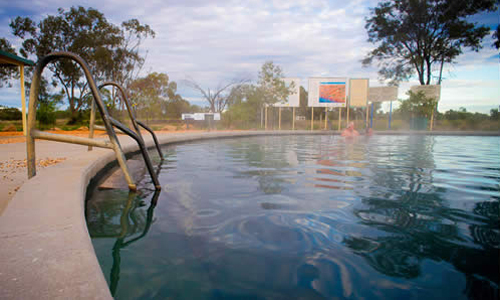 Explore The Great Artesian Drive and experience the warm and friendly country hospitality along with a multitude of attractions and therapeutic hot artesian pools which are dappled throughout the North West.Need any more reasons to journey our way? 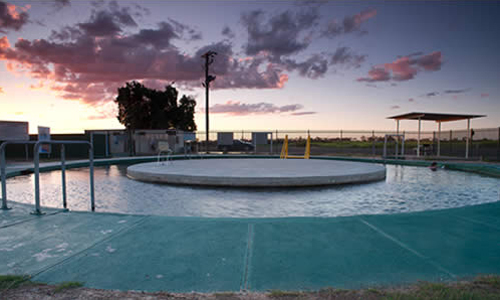 Travel the Great Artesian Drive and be pleasantly surprised as you discover the jeweled havens of the North West! NEED ANY MORE REASONS TO JOURNEY OUR WAY? 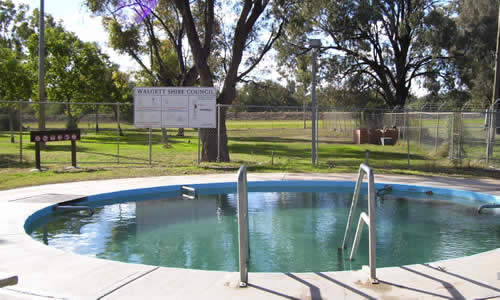 Lightning Ridge, Burren Junction and Walgett. Provide relief of symptoms of psoriasis, eczema and other common skin complaints. Travel the Great Artesian Drive and be pleasantly surprised as you discover the jeweled havens of the North West!